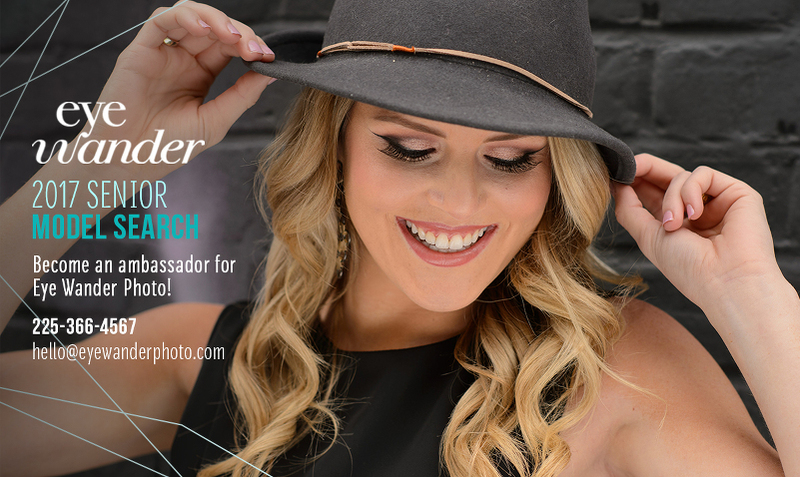 We are excited to announce our Senior Model Search for the 2016-2017 year. 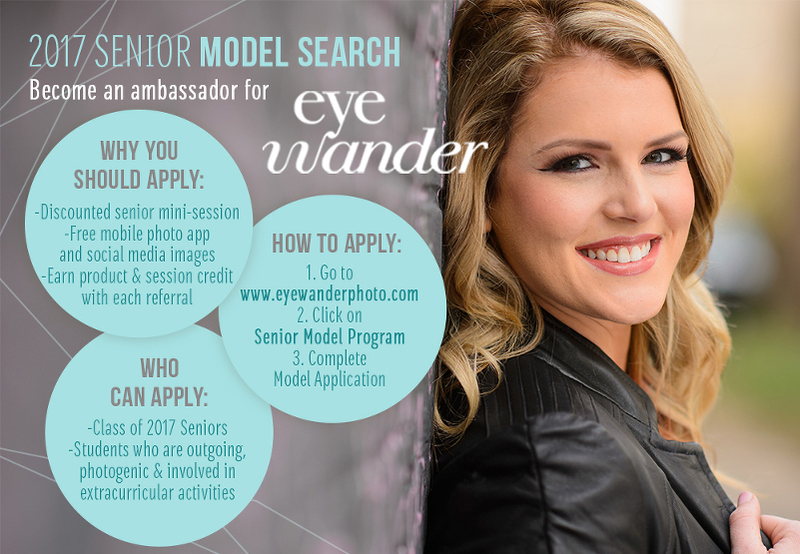 We are looking for High School students going into their senior year that want to model for us and represent Eye Wander Photo at their school. We choose one guy and one girl from schools that are in the Baton Rouge and New Orleans areas. We are looking for outgoing, ambitious and fun students that love being in front of the camera. We look forward to meeting all candidates that meet the requirements.